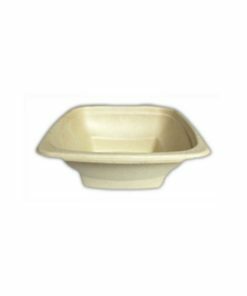 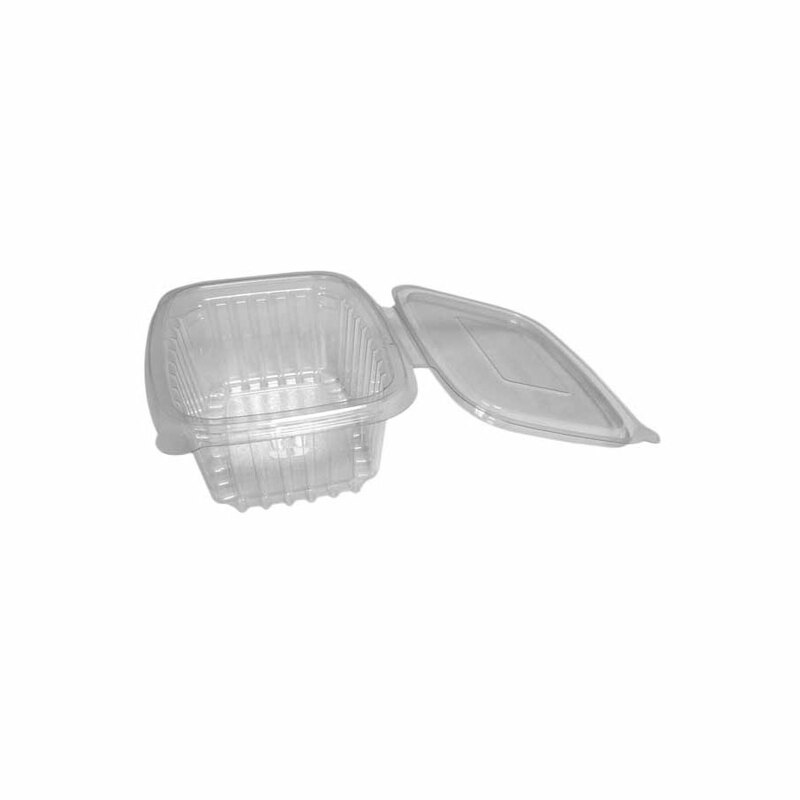 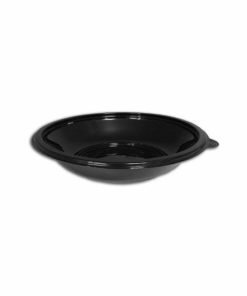 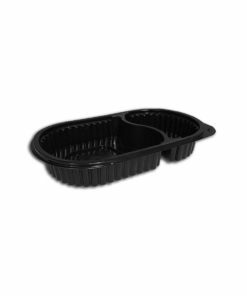 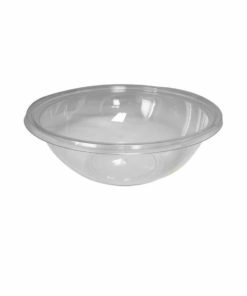 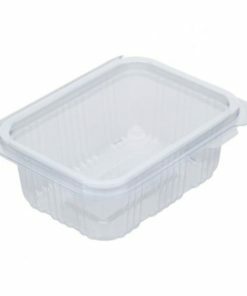 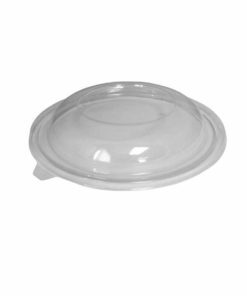 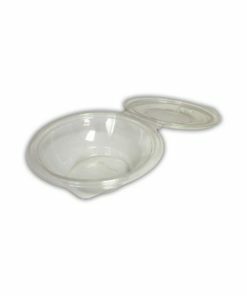 Ideal large 1 litre size salad container for salads or Pasta, a very popular size. 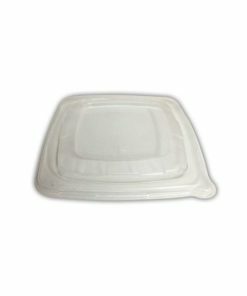 Leak proof with verystrong closure. Classic salad shape with good stackability and clear presentation.